Tata has launched a new 15 seater winger option which will compete with the Force Traveller. 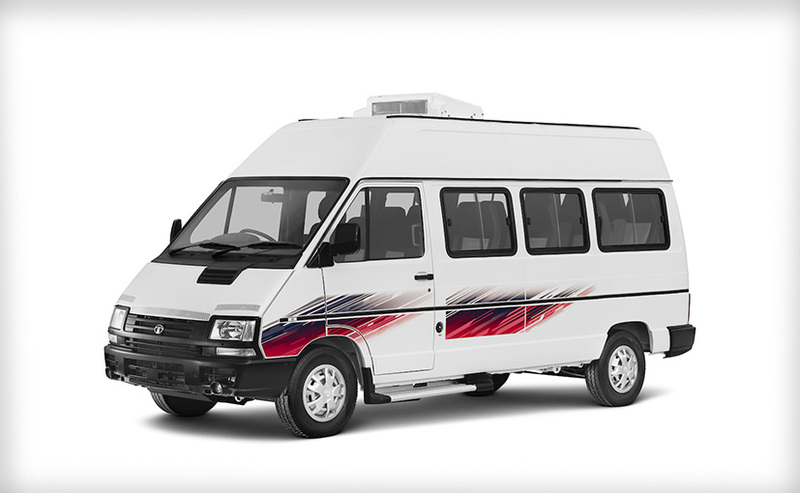 The price of new Tata Winger 15 seater will be INR 12.05 Lakhs (ex showroom Maharashtra). This bus will be available across the dealerships across the country. The bus is built on monocoque chasis. The length of Tata Winger 15S is 5458mm, has ground clearance of 180 mm. The bus features brown and beige interiors with individual AC vents and pushback seats. The Tata Winger is powered by 2.2L Dicor engine whose out is 98 HP power and 190 NM torque.